ROBsessed™ - Addicted to Robert Pattinson: A24 acquires Robert Pattinson's High Life for theatrical release! 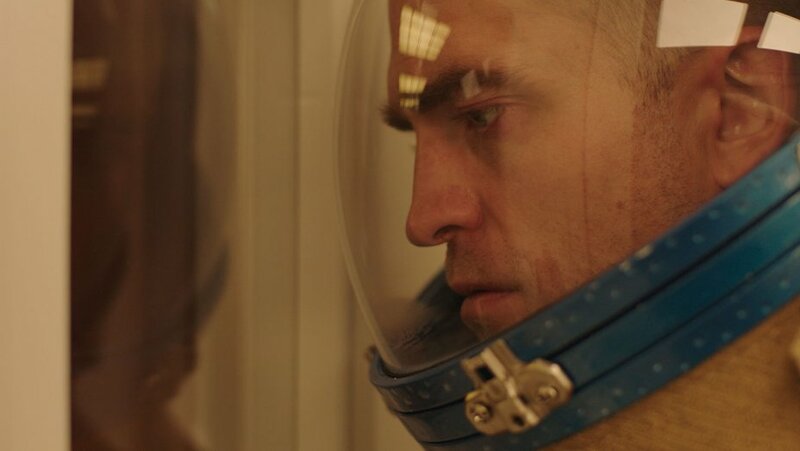 A24 acquires Robert Pattinson's High Life for theatrical release! The Robert Pattinson-A24 Quartet is nearly complete. A24 has acquired North American distribution rights to the provocative sci-fi drama High Life, which made its Toronto Film Festival debut Sunday night at Roy Thomson Hall. The film marks French filmmaker Claire Denis’ long-anticipated English-language debut, and stars Robert Pattinson, Juliette Binoche, Mia Goth and André Benjamin. Script was written by Denis, Jean-Pol Fargeau and Geoff Cox. Deal was low seven figures, and A24 will go with a traditional theatrical release. The Beau Travail director this time has tackled a Kubrick-ian science fiction tale set in deep space, where a group of criminals head toward a black hole. The spaceship’s crew is a collection of dangerous prisoners. Monte (Pattinson) is the only crew member awake as the voyage unfolds in solitude, tending to the ship to keep them all alive as they hurtle through space. And also caring for a baby daughter, Willow, who was born on board. As the crew awakens, conflicts and chaos ensue. Oliver Dungey, Laurence Clerc, Olivier Thery-Lapiney, Andrew Lauren and DJ Gugenheim produced. The deal was brokered by CAA Media Finance, with Wild Bunch handling offshore.